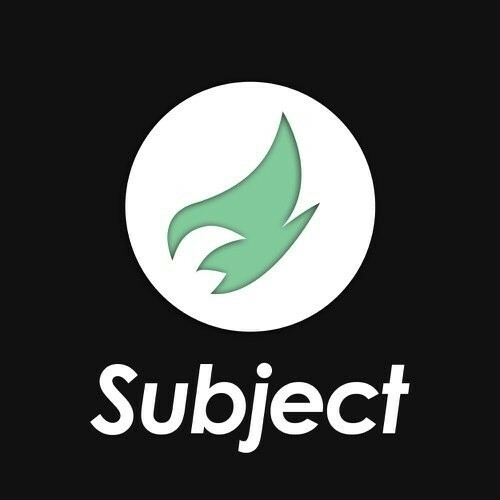 Alveda Subject Demo Submission, Contacts, A&R, Links & More. A record label part of Alveda Music, that focuses mainly on Minimal, House, Techno and Tech House music genres. Operated by the Alveda Music Group and launched on 2017 under the administration of Falcos Panagiotis. The label group had announced to fully support all the labels from the same group by increasing their marketing range with new strategies and marketing range.